Designer Matt Safian shares how Framer is helping Flipboard reinvent the way we consume our news. 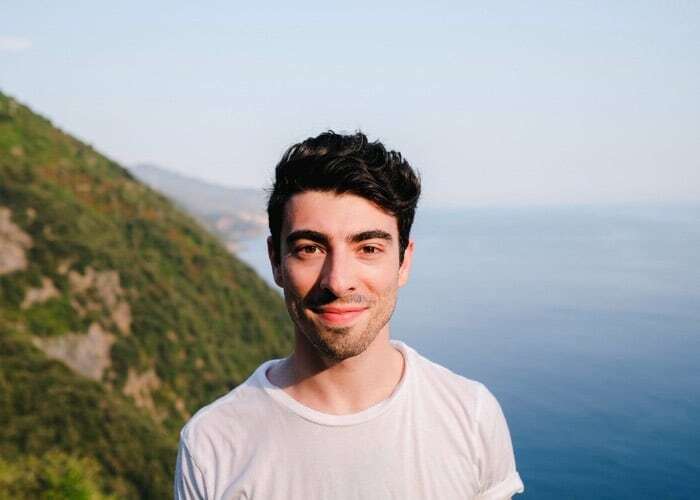 Matt Safian is a product designer at Flipboard. Like most of us, he also has a spate of interests outside of the workplace, from technology and fashion to beautifully-designed spaces. But engage this New Yorker in more than just casual chit-chat and what becomes obvious is his passion for street photography. If you’re lucky, he might even whip out his iPhone and show you long exposure shots of waves crashing near his San Francisco home, or the pastel-colored rooftops he shot on vacation in Monteressa del Mar, Italy. During a recent pitstop in Amsterdam, Safian stopped by our office to talk us through how the Flipboard design team used Framer to reinvent the way we consume our news. Since its very inception, Flipboard has championed the niche, allowing users to corral popular topics into beautiful broad-topic collections. The app also integrated with Facebook, LinkedIn, and Twitter, so it wasn’t out of the ordinary for users to flip through a magazine of social posts curated from their feed. Its strength was its dominance at the time, as well as its visually appealing layout, all of which landed the app several accolades early on, including Time’s 50 Best Inventions of 2010 and iPad App of the Year 2010. 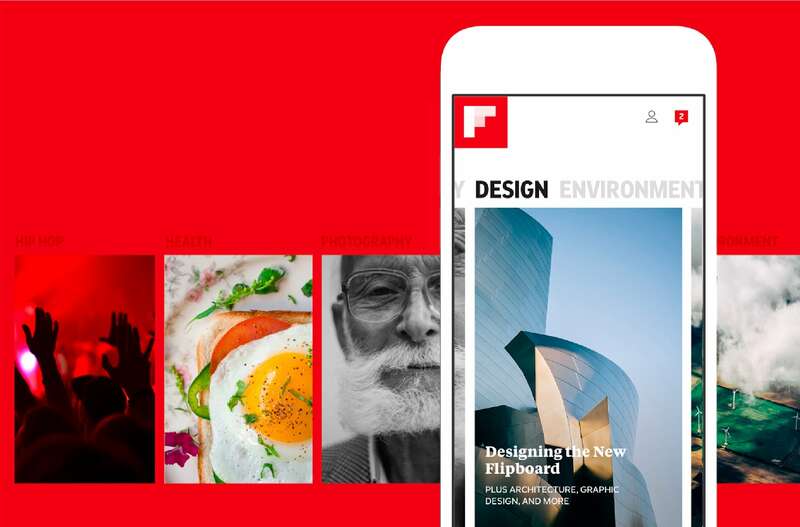 But for the most part, Flipboard’s evolution over the last seven years remained conservative, if deeply true to its original mission of connecting users to their interests and each other. At 90 million monthly active users across iPhone, Android and Web, this strategy had proven more than satisfactory. But with formidable rivals like Apple News, Paper, and the ubiquitous Facebook feed all vying for a share of our limited attention spans, Flipboard CEO Mike McCue knew that the company needed something fresh to stay relevant. Internally, McCue galvanized the product team into action and they started with the one thing at their disposal — mounds of user data. 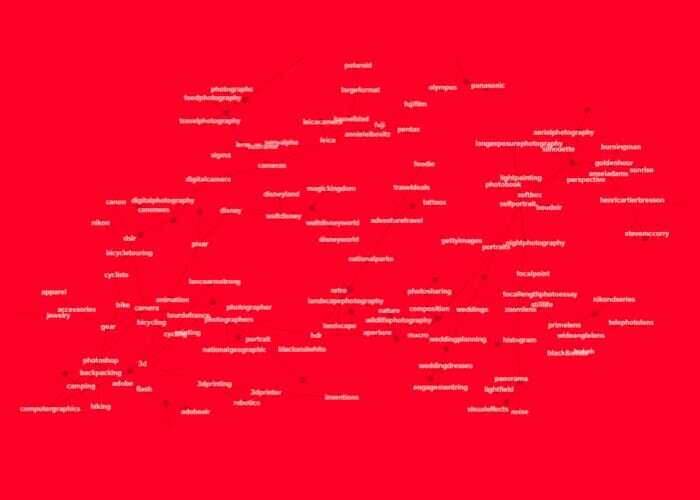 The graph above shows how interests can be grouped into deeper clusters. This idea of passions would go on to form the foundation of the fourth version of Flipboard, a complete overhaul that tackled the flaws of a random reading experience in favor of hyper-personalization. Though the goal was concrete, Safian shared that early explorations remained intentionally abstract. That’s where Framer came in. “At this point, Framer was already an integral part of our design process. But this reimagining of the product is where we really got to employ it at a high level,” says Safian, one of two product designers tasked with the redesign. 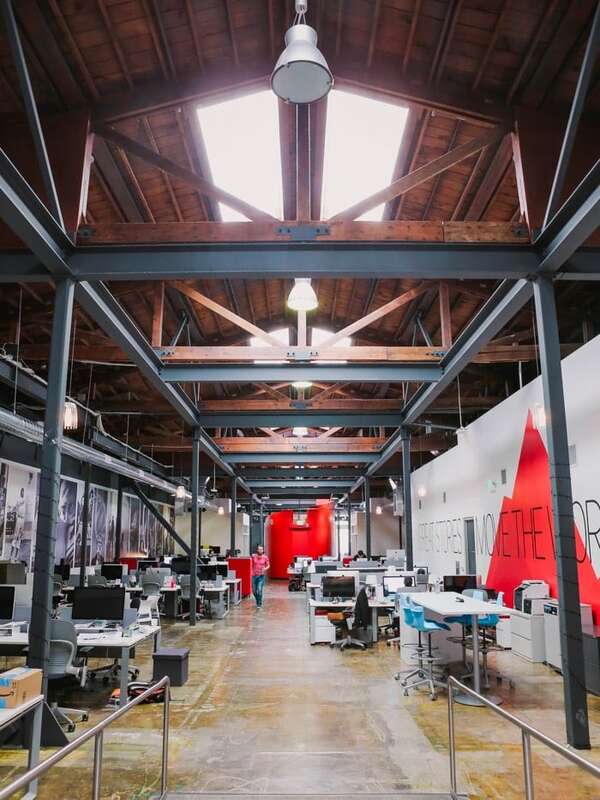 This type of prototyping-powered iterative cycle has always been a mainstay at Flipboard HQ. The most notable outcome is their now iconic flip gesture, a very natural interaction that mimics the feeling of flipping between the pages of a magazine. Though the company initially used an internally-built prototyping tool, Safian explains that the introduction of Framer vastly accelerated their design cycle. Matt Safian in Monteressa del Mar. Prototyping very quickly gave way to user testing. Safian says the team put Framer prototypes in the hands of real users pretty early on. “We recognized that the new model we were exploring was a pretty significant departure from our existing one. Today when you launch Flipboard, you’ll be prompted by the question ‘What’s your passion?’. This experience asks people to self-categorize themselves on a deeper level, effectively building their very own ‘Smart Magazines.’ Typing a topic is quickly followed by a prompt to personalize further, along with tons of user-curated suggestions and hashtags. “For any given high-level interest — like photography, design, or fashion — Flipboard lets you specify the topics you particularly like. For me, in photography, I’ve specified things like “mirrorless cameras”, “Fujifilm”, and “Henri Cartier-Bresson””, says Safian. “On the backend, Flipboard boosts my affinity to these topics in the context of photography. This allows me to have dedicated spaces for my interests that are highly personalized. And for everything that I follow — say people or other publications — Flipboard will highlight the stories that relate to the my specified topics.” The result is a carousel of clean and hyper-personalized niche magazines, ones that cater not just to interests, but to deep-seated passions. To learn more about how Framer can improve your product team’s workflow, check out all the features included in our integrated design, prototyping and collaboration tool. Or talk to us to find out more about the additional features included in our Team plans.